Since then it has extended on a pilot basis to a small number of clubs, with similar results. The plan now is to extend the programme nationwide. 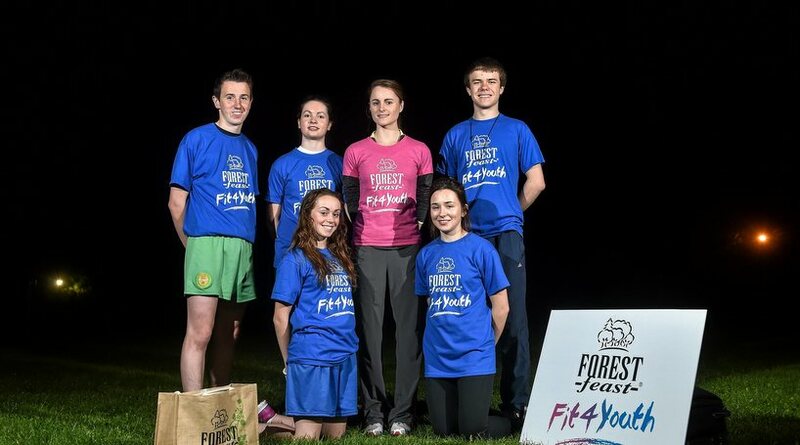 Want is the aim of the Fit4Youth Programme? To link up with a well-established self-development workshop to encourage confidence, motivation and positive attitude. Identifying talent and encouraging participants who may naturally have developed an interest/ aptitude with a more structured approach, or a particular event that best meets their needs. 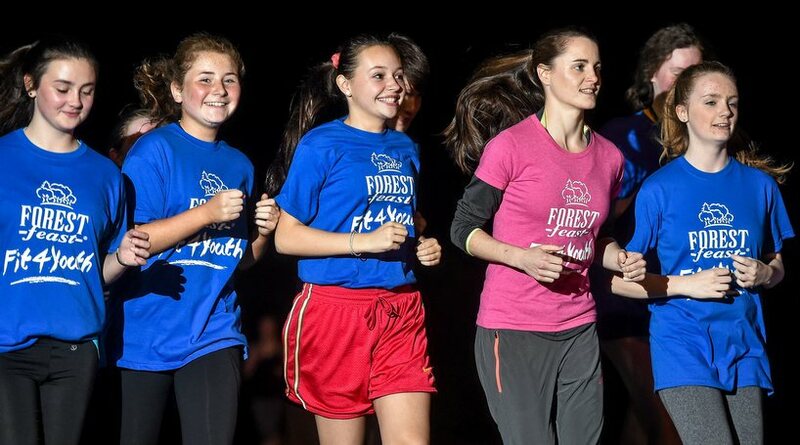 How to Start a Fit4Youth Group in your Club? A series of workshops will be held to throughout the year to outline how Athletic Clubs can start up a Fit4Youth Programme.